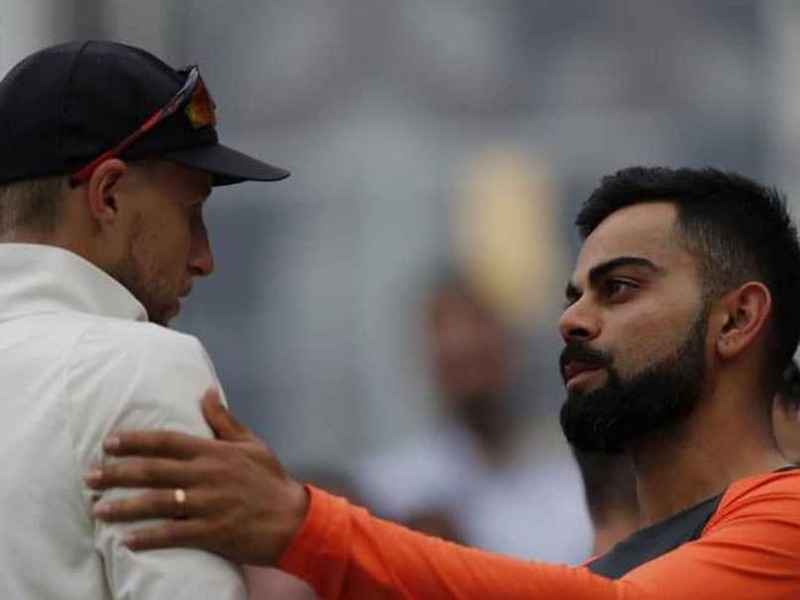 India vs England: Virat Kohli Says "England Played Fearless Cricket, So Did We"
India lost the fifth and final Test by 118 runs despite heroic resistance from opener KL Rahul (149) and wicketkeeper Rishabh Pant (114) in the second innngs. After the match, captain Virat Kohli said India played fearless cricket and the team has a lot of character but lacked in experience. "We have character in the team and we just need some experience," Kohli said at the post match presentation ceremony. 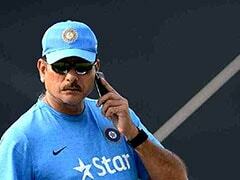 "England are a professional side and we realized that as the game changed with in two-three overs. England also don't go for draws and they played fearless cricket and so did we. That is why you won't see draws," he added. 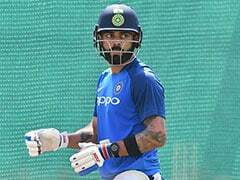 Kohli also lauded the efforts of Rahul and Pant, who raised hopes of an improbable win. 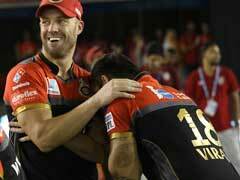 The 29-year-old said the team's willingness to fight till the end came to the fore. "I think a lot of credit has to go to the two young guys. 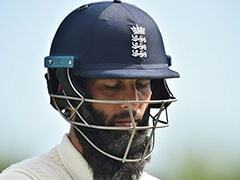 The kind of cricket we have played might not show on the scorecard," Kohli said. 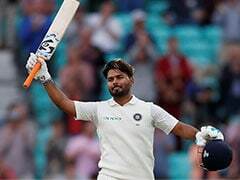 "Pant showed a lot of grit and character. When you get into a zone when you are not thinking about the result, things go your way. I am delighted for both the guys and it speaks of India's future. We did not take out opportunities," he said. Kohli has had a great series himself amassing 593 runs.